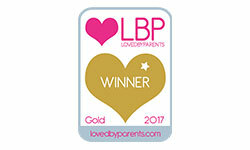 Annabel’s Baby & Toddler Recipe App has been award Gold in this year’s Loved by Parents Awards! Plus, what’s more, it’s new and updated for 2017 and filled with more than 250 delicious, nutritious recipes, planners, shopping lists, and more! 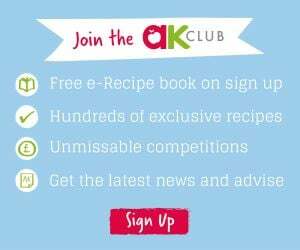 It’s the handiest of guides for easy mealtime inspiration whether you’re cooking for baby, toddler or the whole family. Download via the App Store or find out more info here.